Over the years we have been fortunate to attract a group of talented investment professionals to our team. Our people share similar values and philosophies that reinforce our results-oriented and entrepreneurial culture. Importantly, the firm is employee-owned and partners are invested alongside our clients, accounting for over 20% of the firm’s invested capital. We have also established an Advisory Board of senior Canadian business leaders that provide a spectrum of advice around the future directions of our company. Darcy co-founded Ewing Morris & Co. Investment Partners in June 2011 with John Ewing. The goal has always been to create a firm that they would want to be clients of. This means delivering above-average returns without taking excessive risk while providing first-rate client service. Darcy currently serves on the board of ZCL Composites Inc. (TSX: ZCL), The Caldwell Partners International Inc. (TSX: CWL), the Toronto Public Library Foundation and the Art Gallery of Ontario (AGO) Foundation. Prior to co-founding Ewing Morris & Co. Investment Partners, Darcy was a Portfolio Manager at MacDougall, MacDougall & MacTier Inc. where he built a successful investment management business. He previously worked at Burgundy Asset Management. It was during his early work experiences that Darcy developed his beliefs and philosophy towards investing. Darcy received an Honours Bachelor of Arts (Political Studies) degree from Queen’s University in 2004 and was awarded the Canadian Investment Manager designation in 2010. He also won the Scholastic Award for combining high standards of play with academic excellence as a member of the Peterborough Petes in the Ontario Hockey League. John co-founded Ewing Morris & Co. Investment Partners in June 2011 with Darcy Morris. He leads our team of talented investment professionals and is always on the hunt for the next compounder. 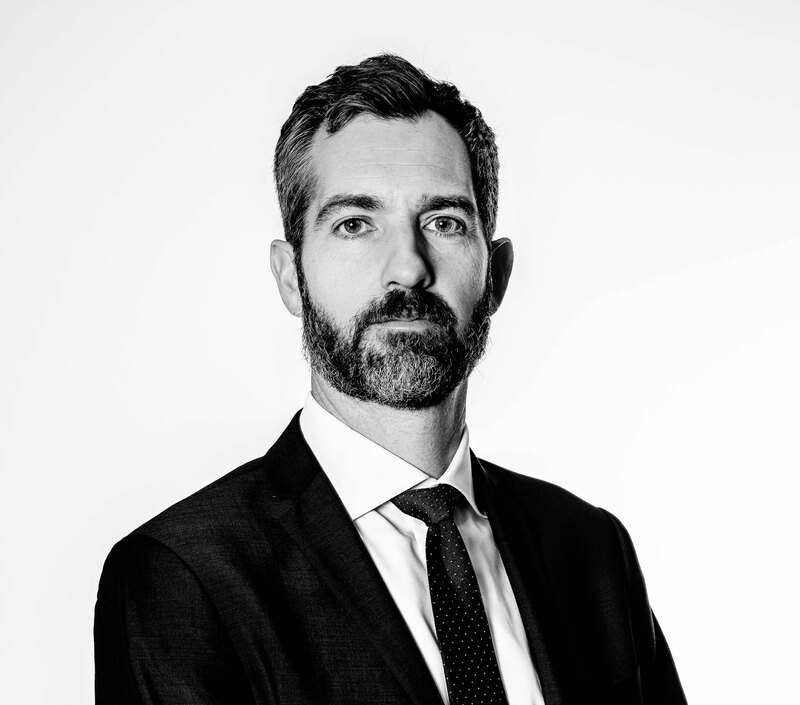 Prior to Ewing Morris, John was Director of Research at Burgundy Asset Management where he also served as lead analyst for Burgundy’s Canadian Small Cap Fund. 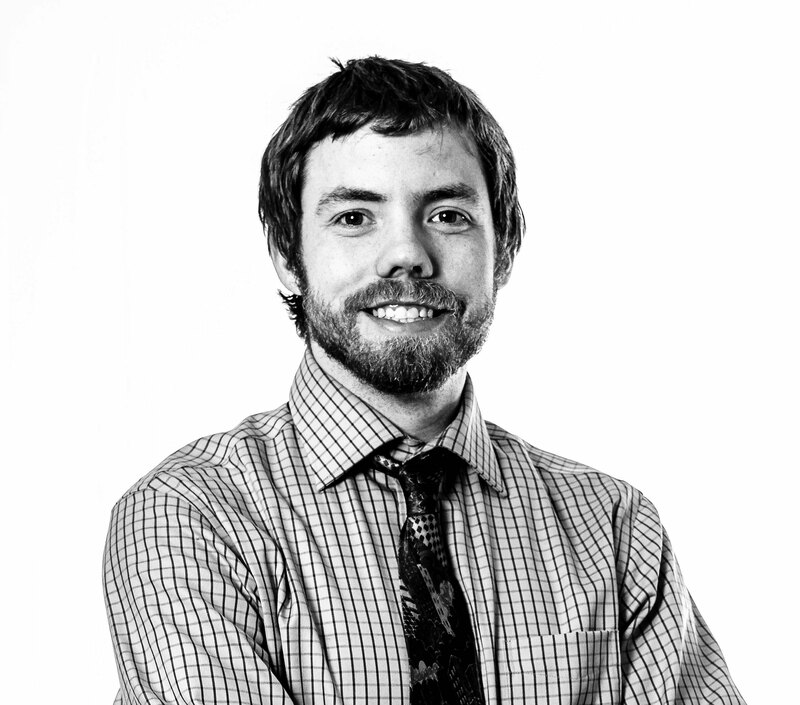 John graduated with distinction from the University of Guelph in 2005 with an Honours Bachelor of Science in Engineering degree and a Minor in Business Administration. He won the President’s Trophy as Guelph’s top student-athlete in 2005. He has completed the Investment Management Workshop at Harvard Business School. John’s community involvement includes the University of Guelph (investment committee), Beat The Streets Toronto and Scouts Canada. Breann joined Ewing Morris & Co. Investment Partners in July 2018. Breann is responsible for operations, compliance and legal. Prior to her current role, Breann spent five years as Vice President, Legal & Compliance at BlackRock Canada, where she provided legal and regulatory support on a wide variety of matters. 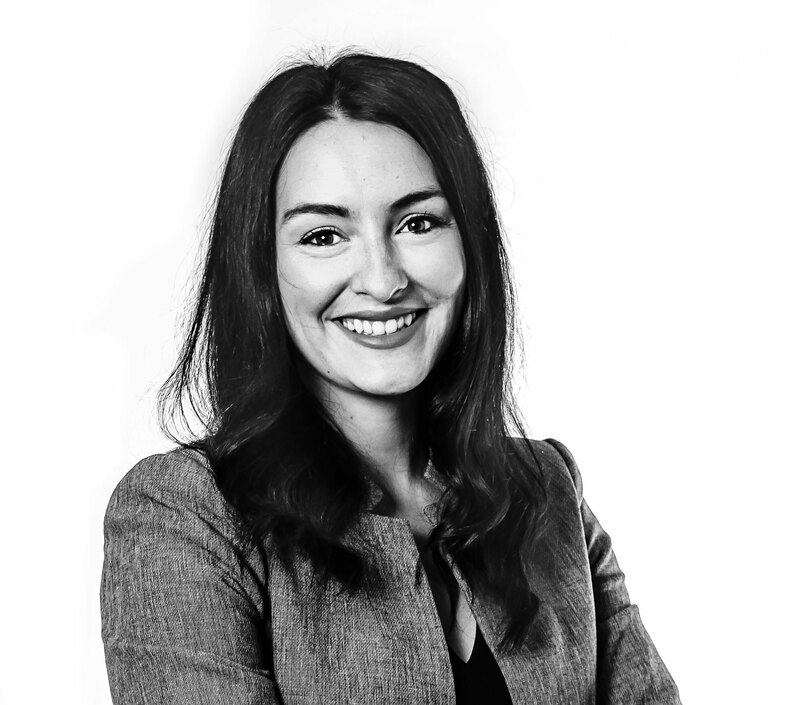 Breann began her career as a corporate lawyer at Osler, Hoskin & Harcourt LLP. Prior to receiving her LL.B from Dalhousie Law School in 2010, Breann studied Finance at Saint Mary’s University in Halifax. Breann currently serves on the Board of Directors of the Adoption Council of Ontario. Anthony joined Ewing Morris & Co. Investment Partners in May 2017. 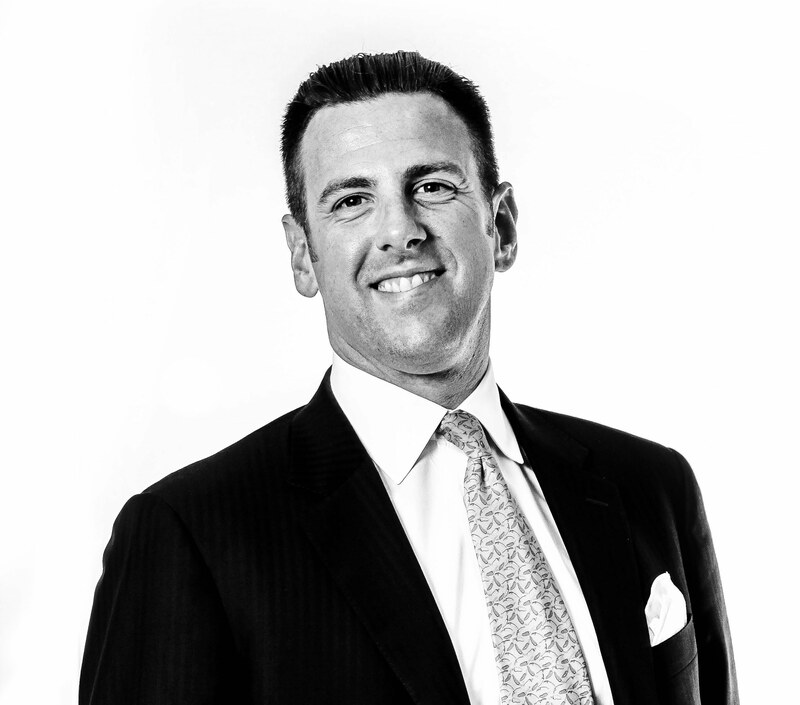 Anthony has been in the investment management industry since 1999. He joined Georgian Capital Partners in 1999 as a research analyst upon completing his Commerce degree at Queen’s University. He received his CFA designation in 2002 while working at AIC Investment Services and was promoted to Portfolio Manager in 2004. He moved to Trapeze Asset Management in early 2007 before leaving to co-found Broadview Capital Management in late 2008. 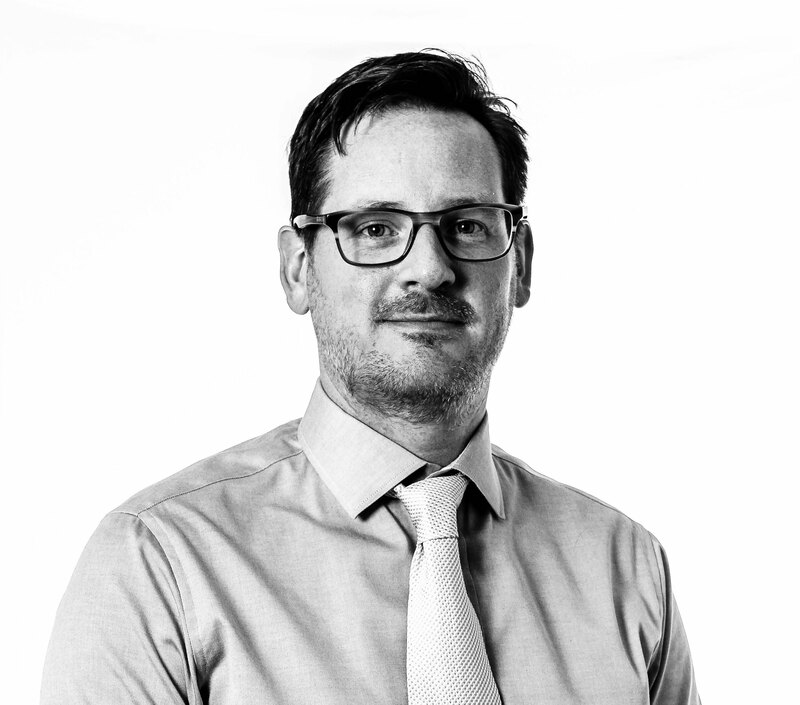 Lee joined Ewing Morris & Co. Investment Partners in May 2017. Lee has worked as a securities analyst since 2002. He has worked at a number of investment firms across Canada, including Cundill Investment Research, KJ Harrison & Partners and AIC Investment Services, as well as New York-based Pike Capital Management. He joined Anthony in co-founding Broadview Capital Management in 2008. Lee holds the Canadian Investment Manager designation from the Canadian Securities Institute and became a CFA charterholder in 2009. Lee also serves on the Board of WesternOne (WEQ:TSX) and Echelon Financial (EFH:TSX). Lee serves on the Boards of Old PSG Wind-Down Liquidation Trust, and the Canadian Art Foundation. He became interested in the industry at a young age by reading Graham & Dodd’s Security Analysis. What he likes most about his job is that he feels as though he gets to come to work every day and solve puzzles – and get paid to solve puzzles. Randy joined Ewing Morris in 2015 as Portfolio Manager of the Ewing Morris Flexible Fixed Income Fund LP. Prior to his current role, Randy was a Portfolio Manager, at Norrep Capital Management, a boutique Canadian mutual fund company. At Norrep, Randy managed the firm’s $300mm in fixed income assets, which consisted of investments in the high yield corporate bond and senior loan market. Before joining Norrep, Randy was a partner and high yield credit analyst at Marret Asset Management, one of Canada’s leading high yield credit specialists. Randy received a Bachelor’s of Commerce degree in Finance from the Sauder School of Business at the University of British Columbia in 2007 and became a CFA Charterholder in 2011. Randy is also Leslie Wong Fellow, having participated in UBC’s Portfolio Management Foundation during his time at Sauder. If it’s one thing Randy enjoys most, it is producing quality returns from unexpected places such as from under-followed bonds of poorly run, mediocre businesses. Outside of chasing down basis points in the market, Randy can be found pitching his two boys to join him in mountain-based sports and playing music. 60% of the time, it works every time. Will is responsible for managing the firm’s relationships. Prior to joining Ewing Morris & Co., Will was a partner in the corporate and securities group at Borden Ladner Gervais, a leading Canadian law firm where he developed a successful transactional and investment management practice. Will received an Honours Bachelor of Arts (Philosophy) degree from Western University (Huron College) in 2003 and received his Juris Doctorate from Queen’s University in 2006. Will is an engaged member of the community including serving as a Director of the Leacock Foundation. Alex ended up pursuing a career in investment management through the process of elimination. Soon after arriving in Canada at thirteen, he tried his hand at salesmanship – selling subscriptions to The Gazette newspaper in Montreal (he remembers making at least one sale, but his memory on this is fuzzy) – followed by a summer job at a custom furniture manufacturer (it’s unlikely that any evidence of his craftsmanship survives to this day). Convinced by these early experiences that he was unlikely to make valuable contributions to the fields of sales or furniture manufacturing, he pursued different opportunities, until he finally stumbled on the field of investment management – where he not only derives immense intrinsic satisfaction from the work itself, but also feels like he can add value. 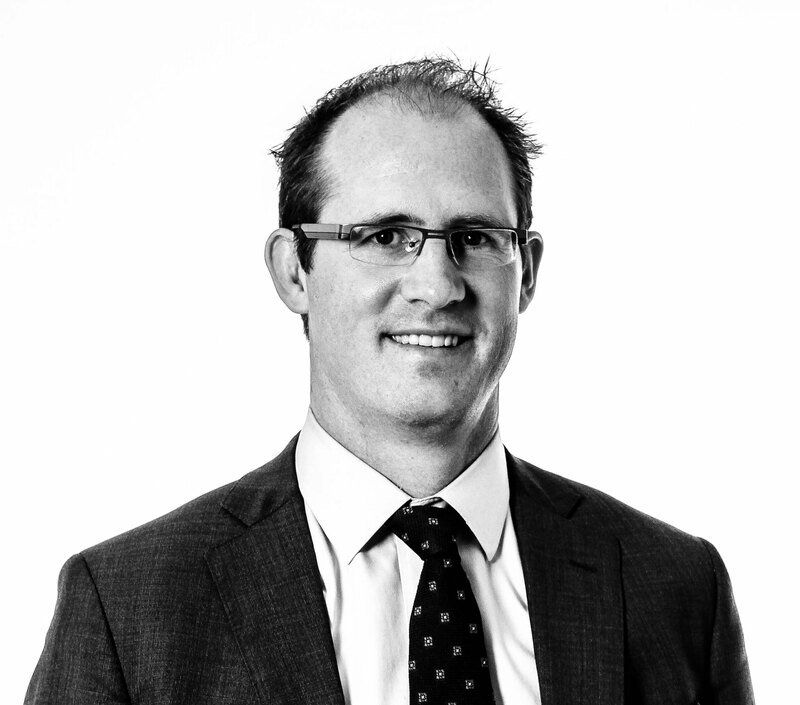 Alex joined Ewing Morris & Co. Investment Partners in May 2014. 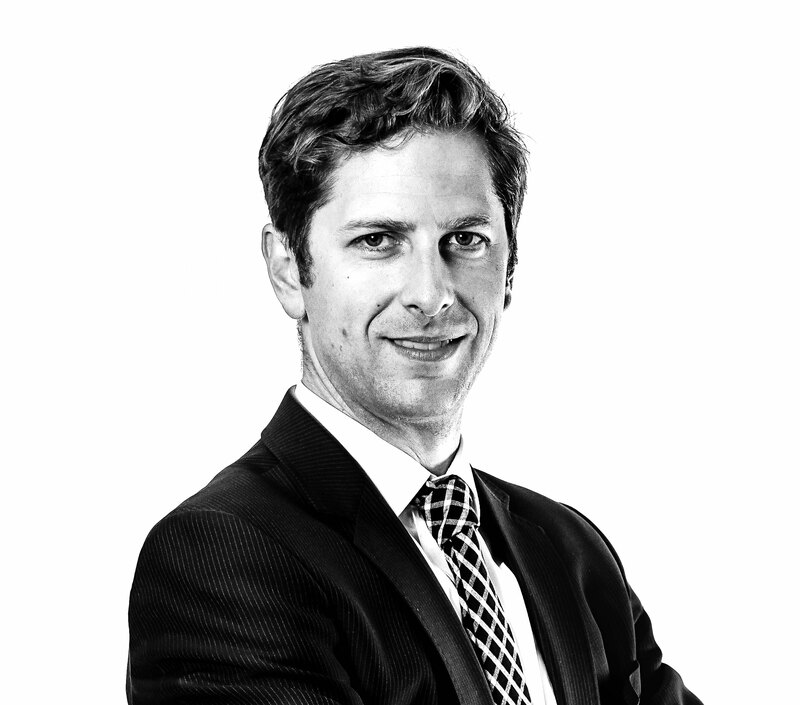 Alex is responsible for portfolio management and investment research, and also contributes to investor relationships and general operations. Prior to his current role, Alex worked as an Investment Analyst at Burgundy Asset Management where he was part of the U.S. Large Cap team. Alex graduated with distinction from Concordia University in 2011 with a Bachelor of Commerce degree in Accounting and a Minor in Finance. He also holds a Bachelor of Science degree in Microbiology and Immunology from McGill University. At Concordia, Alex was part of Kenneth Woods Portfolio Management and John Molson Case Competition programs. As part of John Molson Case Competition Program, he won multiple awards in national and international business case competitions. When taking a break from chasing basis points in the market, Alex enjoys spending time with his wife, usually chasing their young daughter around the house. Perry joined Ewing Morris & Co. Investment Partners in April 2015. Perry is an integral part of the operations team. Prior to his current role, Perry worked at Delaney Capital Management, Bluewater Investments Management and Leon Frazer and Associates in various operational capacities. Perry attended the University of Wilfrid Laurier. Jill Hamblin is responsible for the day-to-day operations of Ewing Morris as well as coordinating special events. Her strong administrative skills keep our team running smoothly. Jill has a wealth of experience in office administration, management and corporate events which contributes to the firm’s effectiveness and efficiency. 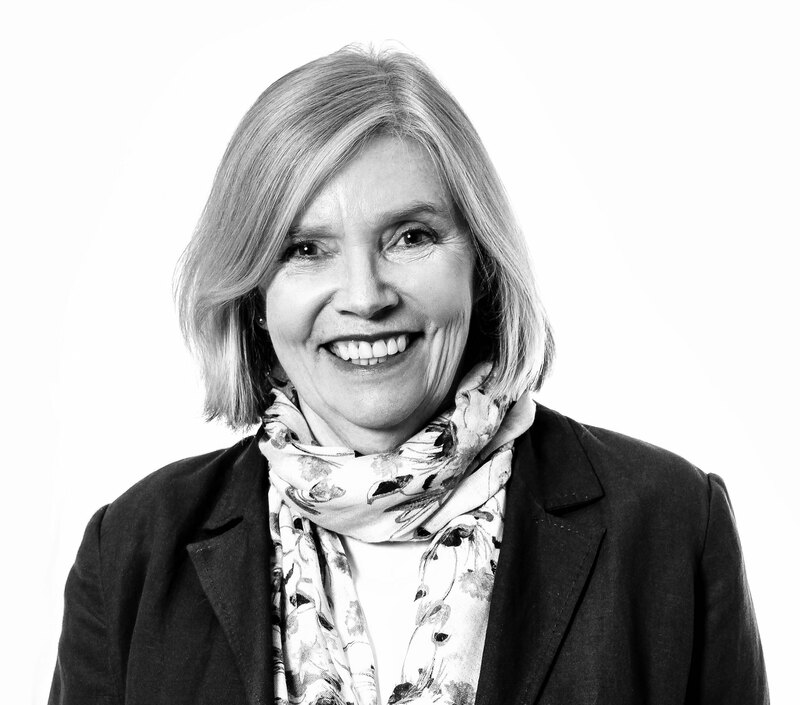 Prior to joining the firm in 2013, Jill worked for former Prime Minister John Turner at Miller Thomson LLP and has a legal background in Trusts, Estates and Wealth Management at Goodman and Carr. In addition, she has a strong background in the real estate development and travel industries. 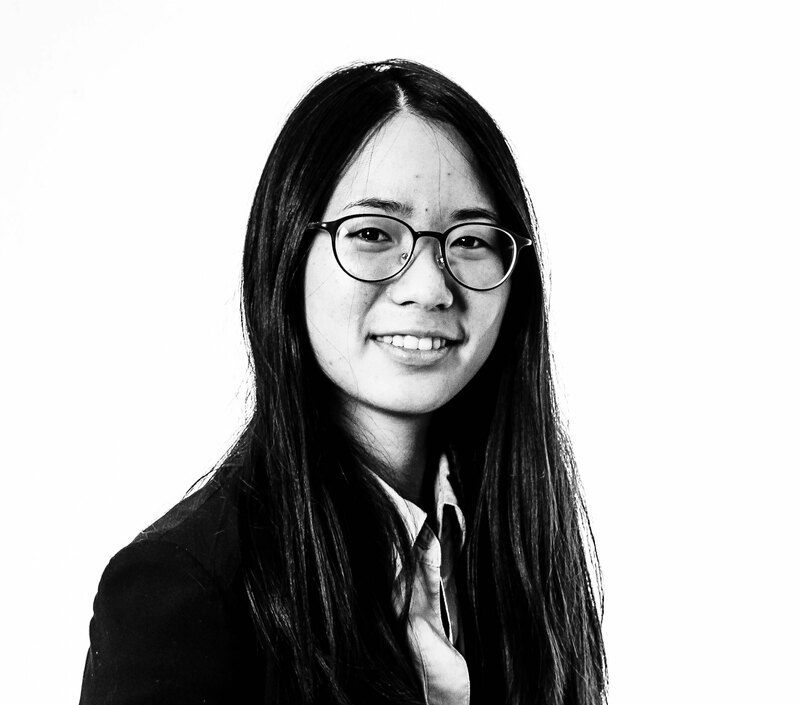 Cynthia joined Ewing Morris & Co. Investment Partners in March 2018. Prior to her current role, Cynthia was a Senior Staff Accountant, Audit & Advisory, at Crowe Soberman LLP, a mid-sized public accounting and advisory firm based in Toronto. Cynthia graduated from the University of Toronto with a Bachelor of Business Administration degree in 2010 and received her CPA, CA designation in 2015. 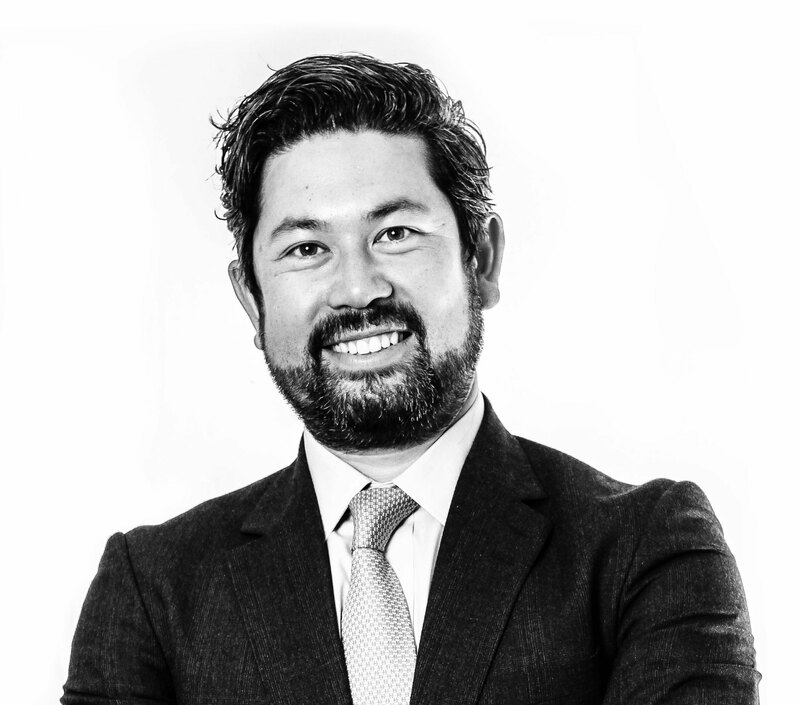 Oghale joined Ewing Morris & Co. Investment Partners in March 2018. Oghale is an integral part of the operations team and oversees Client Service and Support. 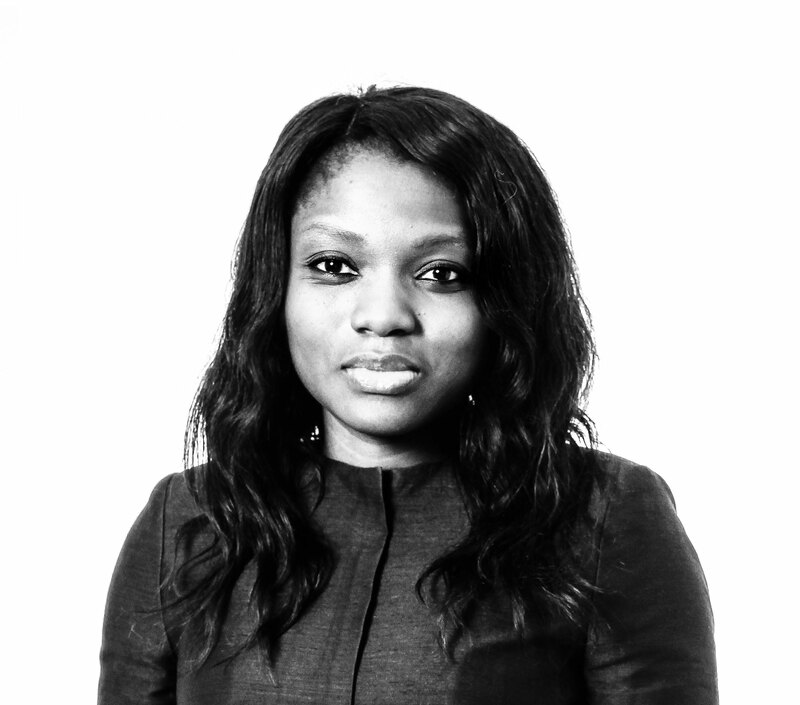 Oghale began her career in the Financial Services Sector in 2007 working for National Westminster Bank, and with an excitement for growth made the move to work for Citibank in 2009. Prior to her current role, Oghale worked as a Financial Analyst at GEM Investment and Advisory Partners Ltd., where she was an integral member of the team responsible for providing Transaction Advisory services on projects in the Power Sector. Oghale received a Master of Science degree in Investment and Finance from the University of London, Queen Mary Campus, UK in 2006 and a Bachelor of Science degree in Economics from The University of Kent, UK in 2005. Sharon is responsible for the day-to-day operations of Ewing Morris Investment Partners Ltd, as well as coordinating special events. Sharon comes to us with several years of work experience in various Ontario government agencies with several years of experience in scheduling, administration and reception. Her strong administrative skills keep our team running smoothly, which also contributes to the firm’s effectiveness and efficiency. What Sharon likes best about her job is working with great people: everyone shares the same vision and is dedicated to the mission. This truly creates a family environment where everybody is there for each other. Prior to joining the firm, Sharon worked for the former Chief Medical Office and Assistant Deputy Minister of Ontario Doctor Sheela Basrur. Sharon holds a diploma in Secretarial and Administration from Pitmans Institute located in London, England. In her spare time she enjoys spending time with family, friends, decorating, cooking, and volunteering at local charity and events in the city. Sharon was a Manager to the rep soccer team Boys U13 at the North Toronto Soccer Club, coached soccer for Rosewood Community, volunteered fundraising for a soccer team and Fundraising for United Way/Federated Health. Martin Connell is a private investor. His primary business interest was Conwest Exploration Company Limited, which he joined in 1965. He has served on numerous corporate and charitable boards and he recently retired as Chair of the Toronto Community Foundation. He is a co-founder of ACE Bakery Limited. Mr. Connell holds honourary doctorate degrees from five Canadian universities. His other honours and awards include the CESO Award for International Development, Ontario Entrepreneur of the Year Award, the Order of Ontario, The Pearson Peace Medal from the United Nations Association and Officer of the Order of Canada. Ira Gluskin is the Vice-President of Irager + Associates, a multi-family office, overseeing strategy and investments. Mr. Gluskin is the co-founder of Gluskin Sheff, one of Canada’s pre-eminent wealth management firms. He served as the firm’s President & Chief Investment Officer through December 31, 2009, and as a Director and the firm’s Vice-Chairman through December 18, 2013. Prior to co-founding Gluskin Sheff, Mr. Gluskin had worked in the investment industry for 20 years. He serves on the Board of Directors of both Tricon Capital Group and European Commercial Real Estate Investment Trust. He is a well-known industry commentator and he currently is a member of the Advisory Board of Vision Capital Corporation, the University of Toronto’s Real Estate Advisory Committee, the University of Toronto’s Boundless Campaign Executive Committee, the Sinai Health System’s Board of Directors and Investment Committee, the Board of the Canadian Jewish News, The Walrus Magazine, Capitalize for Kids and he is a Trustee of the Toronto Symphony Foundation. Mr. Gluskin is also the former Chair of the University of Toronto Asset Management Corporation and the former Chair of the Investment Advisory Committee for the Jewish Foundation of Greater Toronto and is currently a member of its Investment Committee. Linda Haynes is co-founder of ACE Bakery, one of Canada’s preeminent artisanal bakeries. She is co-founder of Calmeadow, a charitable organization focused on micro-finance in Latin America, Africa and Canada. Ms Haynes has been awarded the Order of Canada and has also been honoured with the CESO Award for International Development and Ontario Entrepreneur of the Year. Rosamond Ivey is Managing Partner of JRS Group, a family office she founded in 1992. Prior to JRS Group, Roz spent six years in investment banking and two years in venture capital. She is Chair of the Ivey Foundation and its investment committee. Roz leads the Ivey Foundation’s initiatives in impact and environmental investing and corporate shareholder engagements. She is currently a Director of Greenchip Financial Corporation, a Toronto-based fund manager in the green economy. Roz is a Director of the International Institute for Sustainable Development, Winnipeg, as well as a member of the Investment Committee of Western University and a past member of its Board of Governors. She is a Vice-President and Trustee of the Art Gallery of Ontario, a past member of the Advisory Board of Flag Capital Management (a fund-of- funds manager of venture capital and private equity in Stamford, Connecticut), a past member of the Advisory Faculty of the Institute for Private Investors, New York (a networking and educational forum for families), Director of World Wildlife Fund Canada and Henry Birks and Sons. Roz lives in Toronto and New York. John MacIntyre is a founding partner with Birch Hill Equity Partners. He has over 30 years of experience in private equity and investment banking. From 1995 to 2000, he was head of TD’s Global Private Equity businesses and President of TD Capital. From 1987 to 1994 and from 2000 to 2002, Mr. MacIntyre was Vice Chair and Global Head, Investment Banking with TD Securities. He is currently Chairman of HomEquity Bank, a Director of the Community Foundations of Canada, and Director of St. Michael’s Hospital Foundation and has served as a Director on many private and public companies in Canada and the United States. Mr. MacIntyre is a Fellow of the Institute of Chartered Accountants of Ontario, a Chartered Business Valuator and holds a B. Comm. (Honours) from Queen’s University. P.C., Q.C., O.Ont., C. St. J., L. d’H.,D.U., L.L.D. David Peterson is Chairman of the Toronto law firm Cassels Brock & Blackwell LLP. In 1975, he was elected as a Member of the Ontario Legislature and became leader of the Ontario Liberal party in 1982. He served as Premier of the Province between 1985 and 1990. Mr. Peterson is Chancellor Emeritus of the University of Toronto; current director of St. Michael’s Hospital and Chair of the successful Toronto Bid for 2015 Pan-Am Games. He is a director of a number of public and private companies in Canada including Rogers Communications Inc., Franco-Nevada Corporation and Industrial Alliance Insurance and Financial Services Inc. He is currently a Governor of the Stratford Festival. He was also the founding Chairman of the Toronto Raptors Basketball Club Inc. and Chapters Inc. He has been awarded the Order of Ontario and the Ordre de la Pleaide. He holds the Knight of the Order of the Legion of Honour of France and was summoned by Her Majesty to the Privy Council in 1992. Mr. Peterson has received honorary doctorates degrees from a number of universities. Harry Rosen is the founder of Harry Rosen Inc., a pre-eminent chain of menswear in the 7 major markets of Canada. Mr. Rosen was appointed to the Order of Canada in 2003 and sits on the Advisory Board of the Cambridge Group of Clubs. He is actively involved in major fundraising campaigns for McEwen and Holland Bloorview. Mr. Stedman has been Chairman and Chief Executive Officer of ENTx Capital Corporation, a private holding company specializing in investments in the electric power industry, since its inception in 2001. From 1997 to 2000 he was President and Chief Executive Officer of Pembina Pipeline Corporation, the operating company of Pembina Pipeline Income Fund and from 1993 to 1997, Mr. Stedman was President and Chief Executive Officer of Pembina Corporation, a privately held oil, gas and pipeline company. He is a member of the board of directors of several companies including Keyera Facilities Income Fund., a publicly traded natural gas processing company and OMERS Energy Inc, a privately owned oil and gas exploration and production company. Mr. Stedman received an M.B.A. from the Harvard Business School, a Bachelor of Civil Engineering (with distinction) from McGill University, and a Bachelor of Science from Dalhousie University. David Wilson began his career in the financial services industry in 1968. Over the next 37 years, he was involved in various banking activities while employed by the Toronto-Dominion Bank, Dominion Securities Corporation and the Bank of Nova Scotia. His most recent position in financial services was with the Bank of Nova Scotia where he was Vice Chair from 2000 to 2005, with executive responsibility for overseeing and leading the global wholesale activities of the bank as Group Head, global trading, investment banking and corporate banking. In 2005, he was appointed by the Government of Ontario as Chair and CEO of its crown agency, the Ontario Securities Commission, for a five-year term. He has been a member of a number of corporate boards of directors, including Rogers Communications Inc (1979 to 2005). He is currently the Chair of the Board at the Greater Toronto Airport Authority (GTAA) and is a director of Cidel Bank of Canada. Ewing Morris & Co. is committed to operational excellence and works with first-class service partners.